Lehman Brothers was founded in 1850 by two cotton brokers in Montgomery, Ala. The firm moved to New York City after the Civil War and grew into one of Wall Street's investment giants. In 1993 American Express began to divest itself of its banking and brokerage operations. It sold its retail brokerage and asset management operations to Primerica and in 1994 it spun off Lehman Brothers Kuhn Loeb in an initial public offering, as Lehman Brothers Holdings, Inc.
Lehman Brothers Trust Company, N.A. Contolled entity of Lehman Brothers Holdings Inc.
Neuberger Berman Group LLC The holding company for the money management firm Neuberger Berman LLC. John B Rhea Boston Consulting ; Fmr. NYCHA chair ; Fmr. 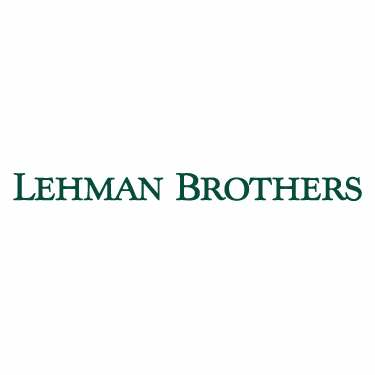 Lehman Bros.
Aliases IRS EIN 13-3216325, Lehman Brothers Holdings, Lehman Brothers Holdings, Inc, Lehman Brothers, Inc.